A company that has been established since 1978 by the Biondi Family, we remain dedicated to the entertainment industry. 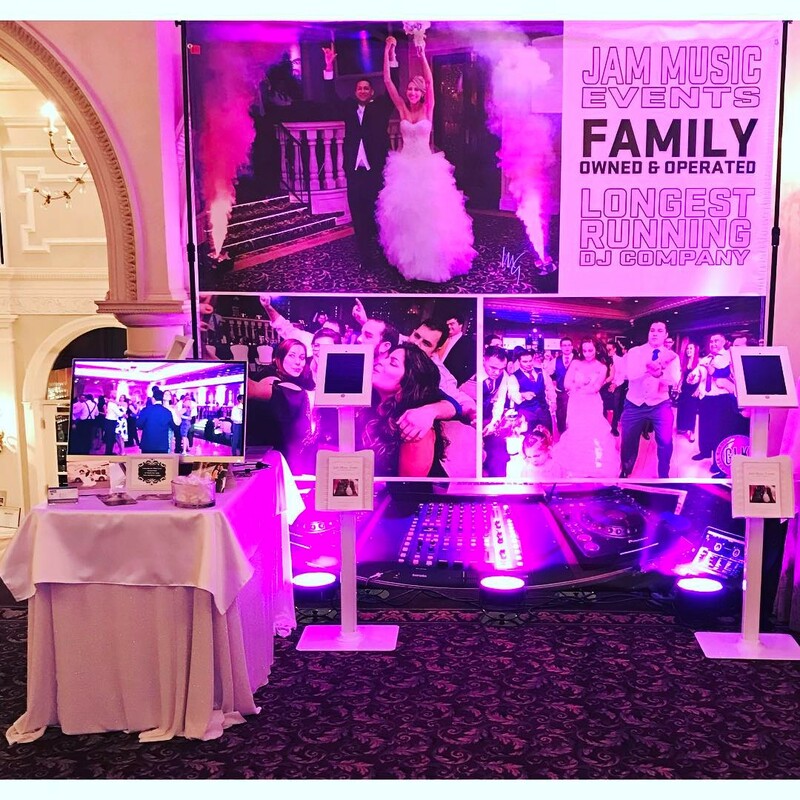 We provide a great time for all of your special events, with the most talented entertainers, using state of the art sound, lighting and video systems. We believe that each customer deserves our personal attention, which in turn gives you the best event. With so many years of experience in private events we provide you with the entertainers who know how to run an event and use their expertise to keep your crowd up and dancing throughout your party. It is important to know that just because someone has DJ equipment that does not mean they know how to DJ your party. It is said that music makes or breaks an event and that is true. Our reputation speaks volumes to the fact that we know how to give you the best time ever, so don’t trust your most important day to an amateur. With dates filling up fast, be sure to meet with us today.